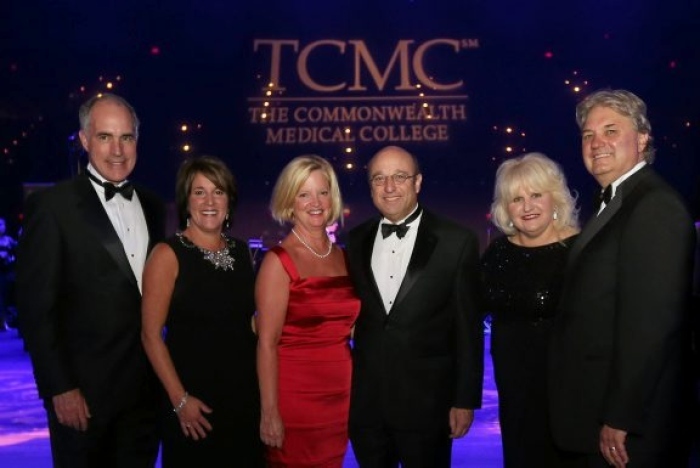 The Commonwealth Medical College (TCMC) held its fifth annual Gala at the Scranton Cultural Center Saturday, Oct. 19. 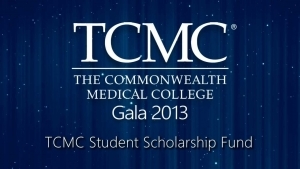 The annual fundraiser raises awareness for medical education in support of the student scholarship fund at TCMC. Nearly 500 guests enjoyed a cocktail reception, silent auction and a seasonal gourmet dinner. Hosted by Gala Co-Chairs Kathy Mihok and Terese Casey and supported by the 2013 Gala committee, this year’s event acknowledged 21 members of the Northeastern Pennsylvania Medical Education Development Consortium (MEDC) who, through a grassroots effort started in 2003, laid the groundwork for the region’s first medical college.